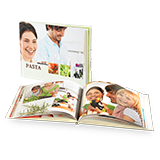 Put a massive smile on your children's, grandchildren's and nieces and nephews faces and create a Pixum Photo Book for identifying different plants and animals. Take photographs of different types of animals in your local zoo or forest and collect important facts and figures relating to each animal or plant type, such as where they're native too or they're zoological or botanical term. A book for identifying animals you make yourself is a personal present, made with love. Next to pictures of animals or plants, add important facts and figures about them. This will enable your little ones to remember more easily. 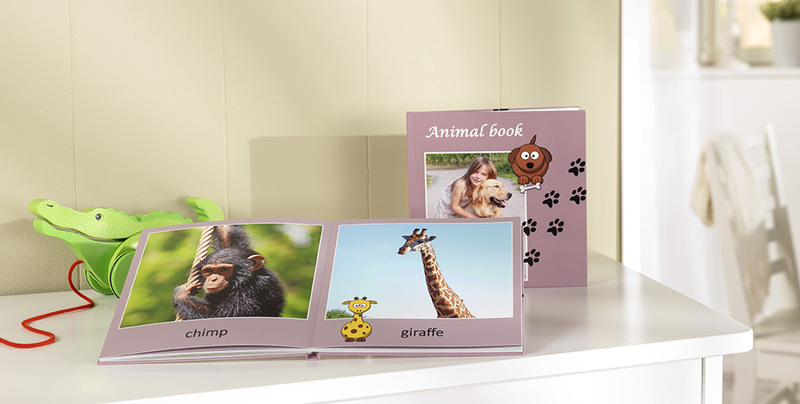 Use your most beautiful pictures from a zoo or safari park visit. Our Pixum Photo Book software now allows you to add vidoes which can be played back by way of a QR code to be scanned with your smartphone or tablet.